Beautifully illustrated and lushly photographed, this is a full-color, comprehensive, nose to tail guide to working with and cooking all forms of venison. 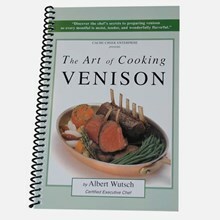 The author incorporates detailed instructions for butchering, aging and storing venison with recipes for every day basics and originals. He’s included not-so-traditional recipes for heart, liver, kidneys and tongue. 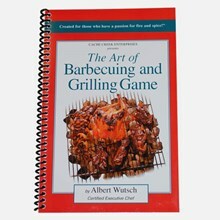 With an extensive section on curing venison and sausage-making, the book appeals to home cooks and culinary professionals. 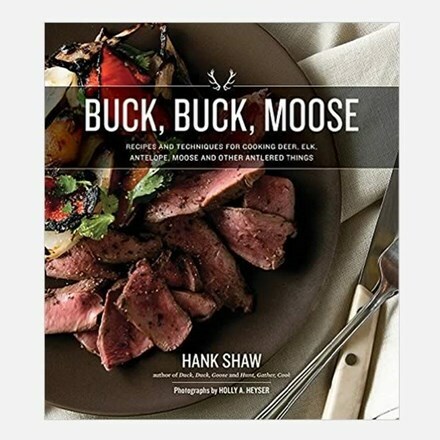 Shaw is a hunter, angler and gardener, professional chef and author who incorporates hunt stories and venison essays with his recipes.